Our specialists make it a priority to educate your children about the benefits of healthy gums and teeth so they can achieve and enjoy a smile that lasts a lifetime. Our state of the art offices have the very latest in dental technology, including painless Laser Procedures. 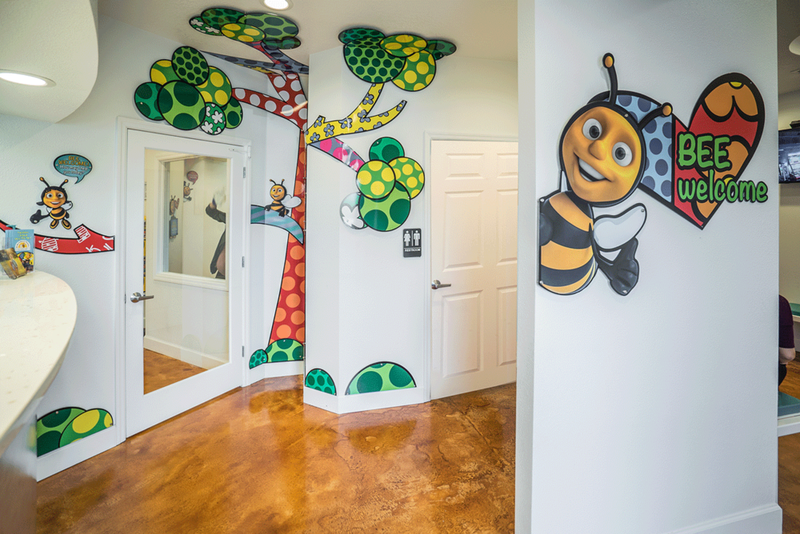 To help eliminate children's fears of the unknown, we created a friendly atmosphere that allows your child to enjoy their favorite TV shows, read books and play games on one of our many IPads. Some of the services we provide include: painless laser treatments, preventative and routine care, x-rays, fluoride varnish, sealants, fillings (tooth colored), extractions, etc. 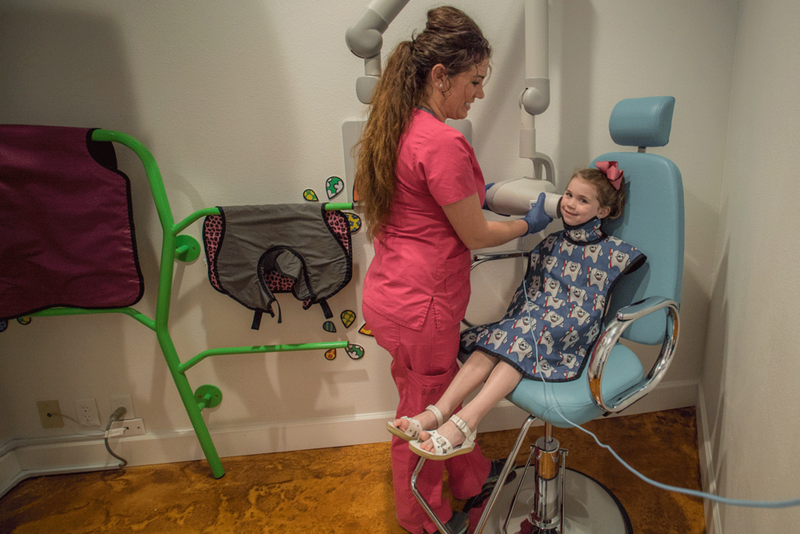 We strive to detect and address concerns early and help your child develop healthy dental habits and maintain excellent oral health with the highest quality care possible.